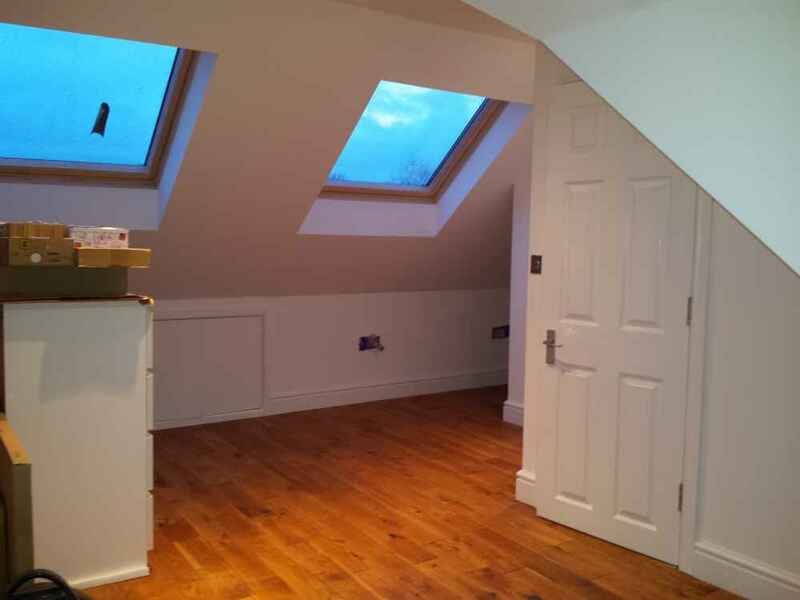 Our loft conversion specialists have a wealth of experience in conversions and project management, enabling them to make sure that your conversion project runs smoothly. 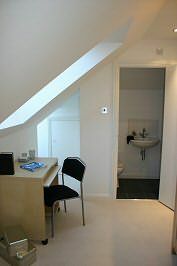 One of the first steps in planning your loft conversion is to set your budget. 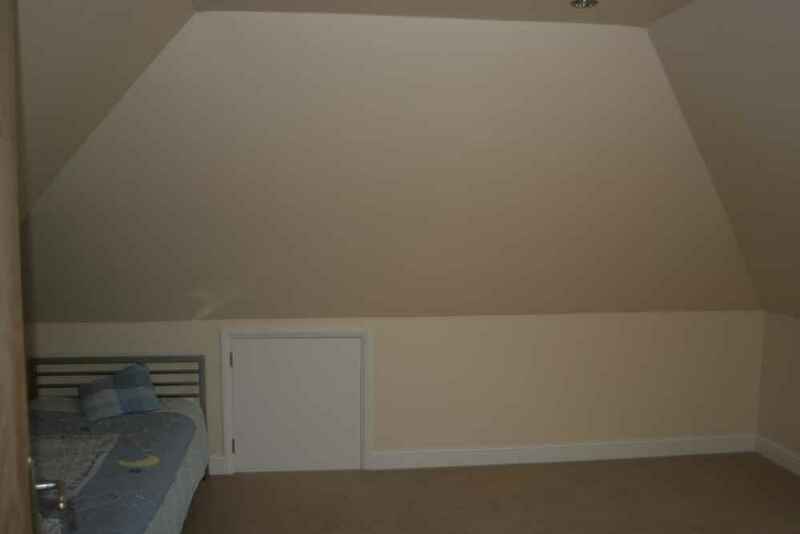 The price of a loft conversion varies depending on different factors. 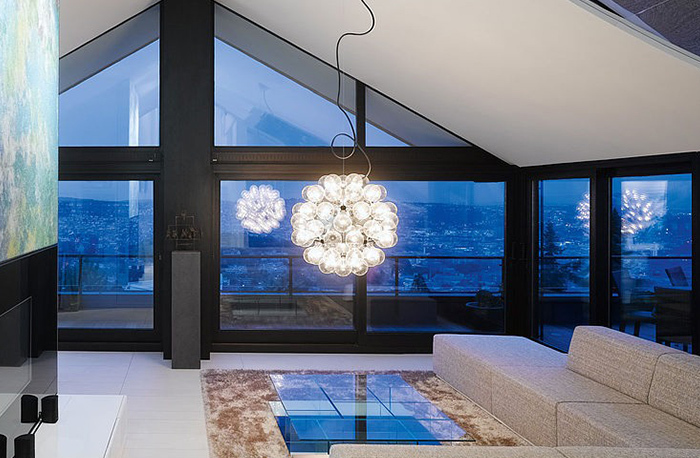 A larger loft space would require more materials, therefore increasing the price. 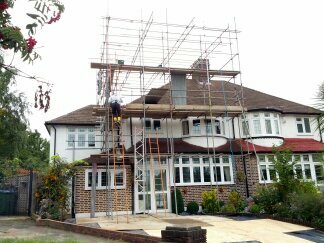 It also depends on the structure of the property; how easy it is to gain access and what your loft conversion will be used for. We can figure this all out for you when viewing the property along with the proposed works. 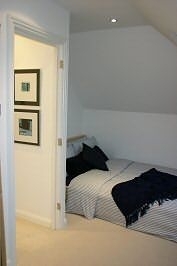 Loft conversions don’t just improve your living space, they are a great long term investment, too. 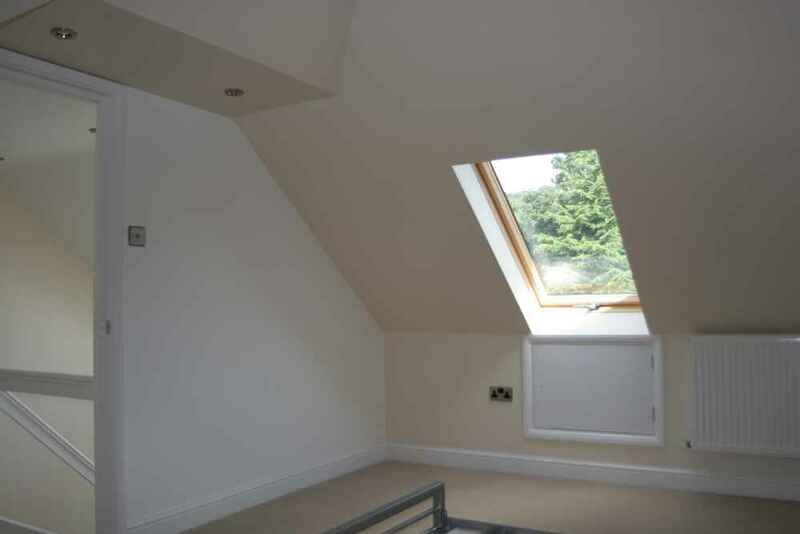 Just by adding a loft conversion you can easily increase the price of your house by up to 25%. 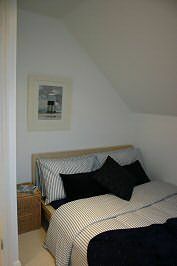 Some of our customers come to us for a loft conversion because they have simply grown out of their home; others want to make their property work for them, and they convert their loft space into additional room or even a self-contained unit, which they then let out to gain a regular additional income; over time, the conversion will pay for itself. 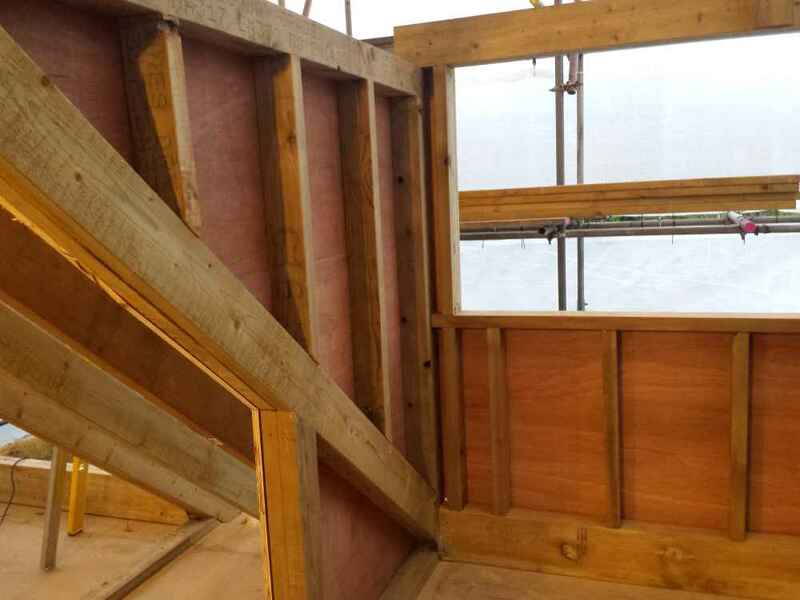 Our skilled loft conversion specialists will be there to guide you through the process, making sure that your loft conversion causes as little disruption as possible. 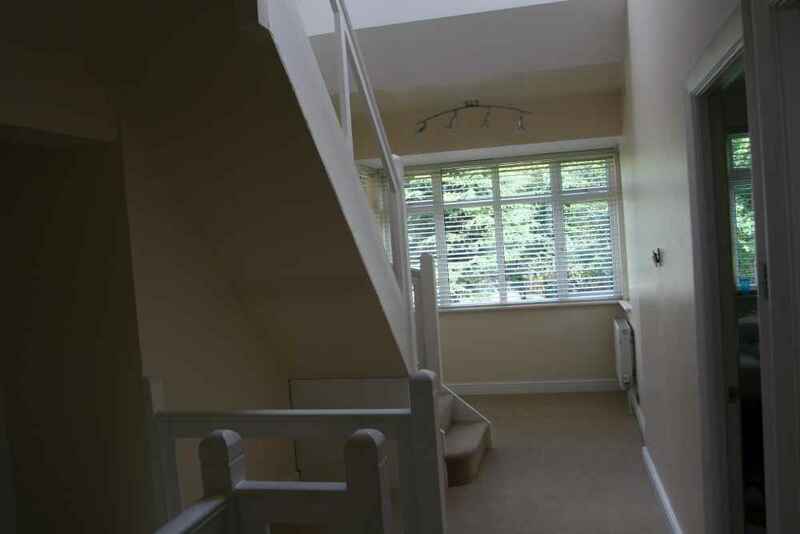 We will meet up with you to gauge what you want to get from your home improvements; we will assess your loft for viability and we will advise you on planning permission and building regulations necessary for your conversion. 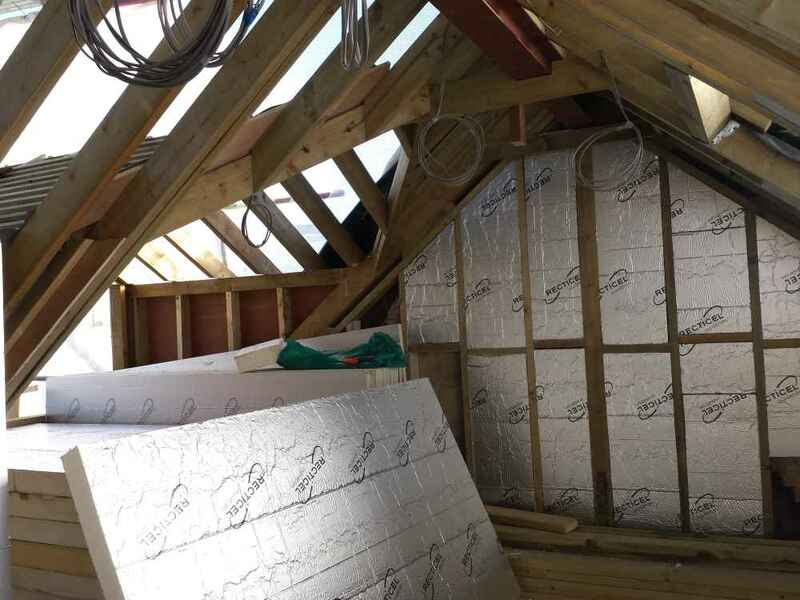 Our tradesmen and women have a wealth of experience and will be able to advise you on cost-effective space solutions that will make your loft conversion meet your needs: no need to learn by trial and error, when you have access to decades of experience! 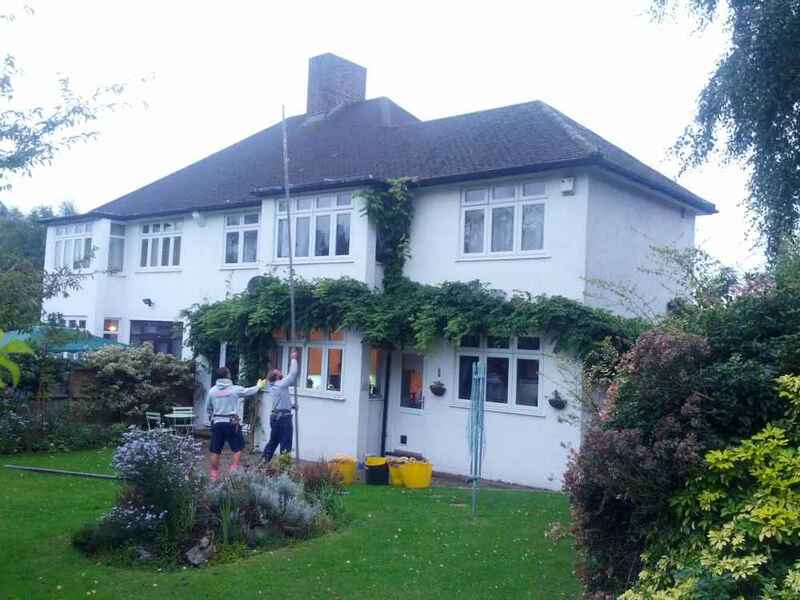 There are nationally approved building controls to ensure your home remains fit to live in and your alterations are in keeping with the character of the neighbourhood. 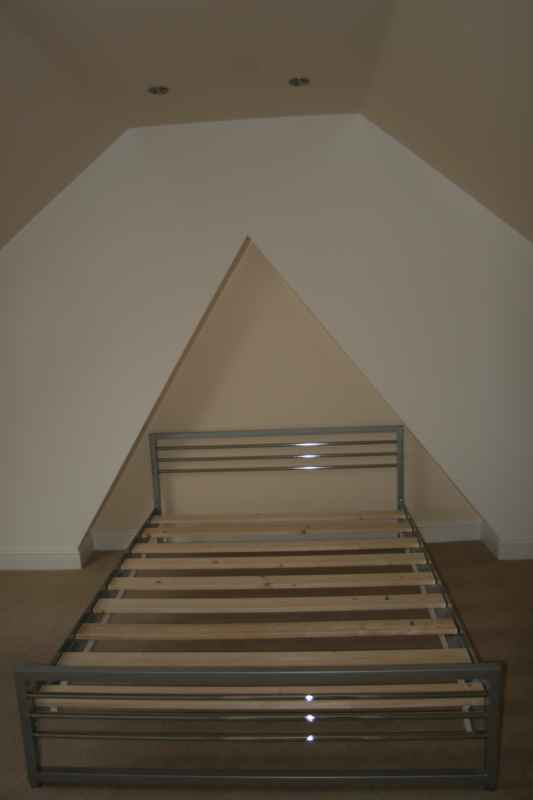 All but minor loft conversions (e.g. storage loft conversions) within domestic houses must comply with Buildings Regulations to ensure your home remains safe and secure. Buildings Regulations Approval does not imply approval under the Town and Country Planning Act. Unlike many other housing alterations, e.g. 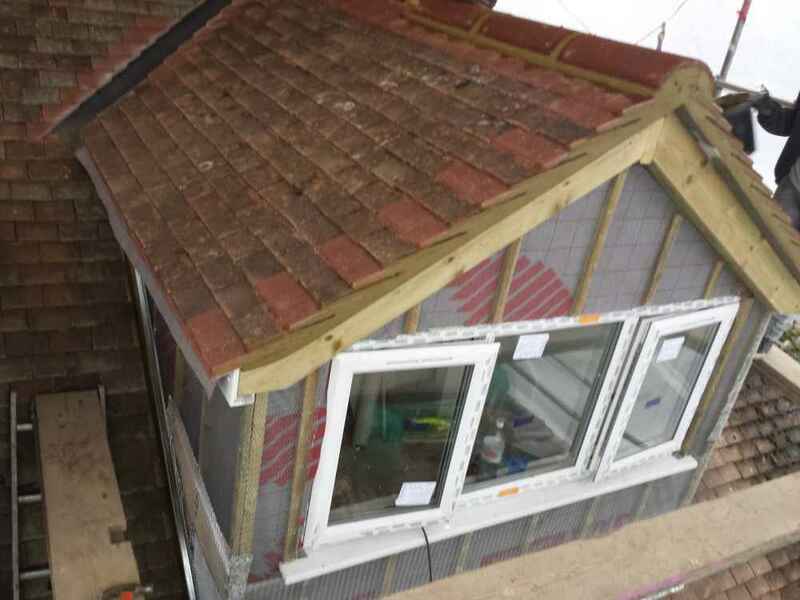 ground floor extensions, loft conversions do not always require Planning Application Approval and we will tell you whether a Planning Application is required as part of our loft survey. If you need to make a Planning Application and you haven’t already done so, our architects will create plans that meet your needs and budget and we can help you to submit them for approval. 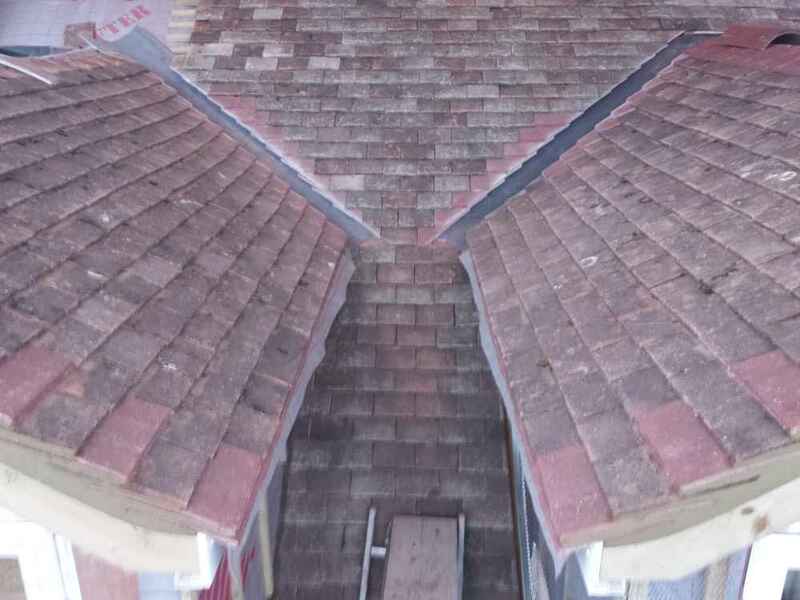 Once any relevant planning permission has been sought and approved, your loft conversion can begin. 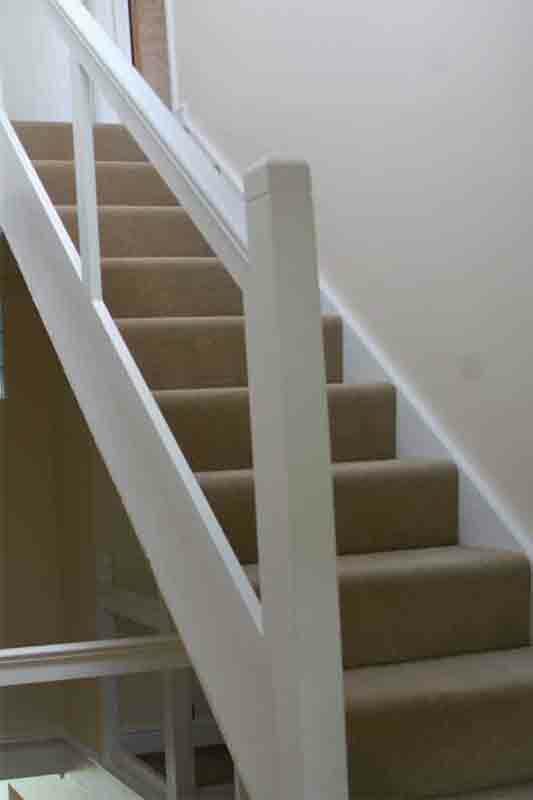 Your loft conversion contractors will talk you through the stages in the process and advise you on timelines. 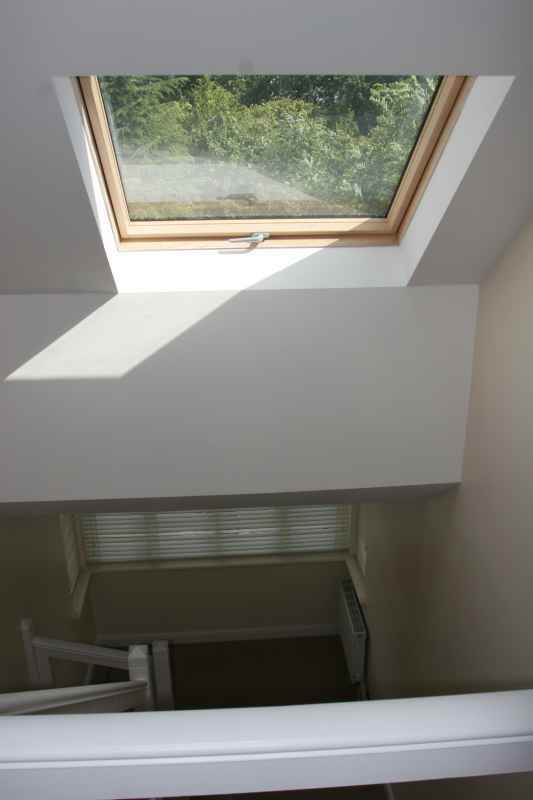 The project below gives an indication of the construction and works stages required in a standard loft conversion. 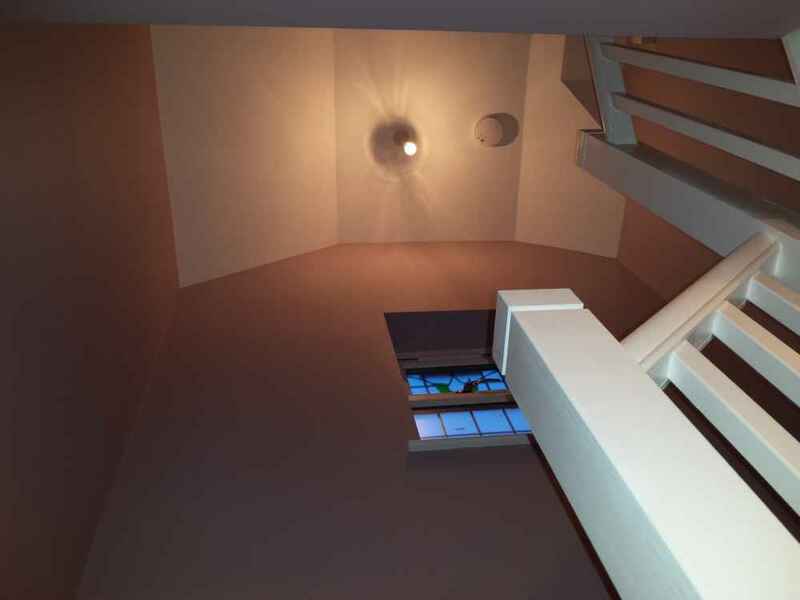 Stage one consisted of preparing the area ready for works and putting the staircase in to gain easier access to the loft space. Stage two involved erecting a stud wall, which consisted of a timber frame. 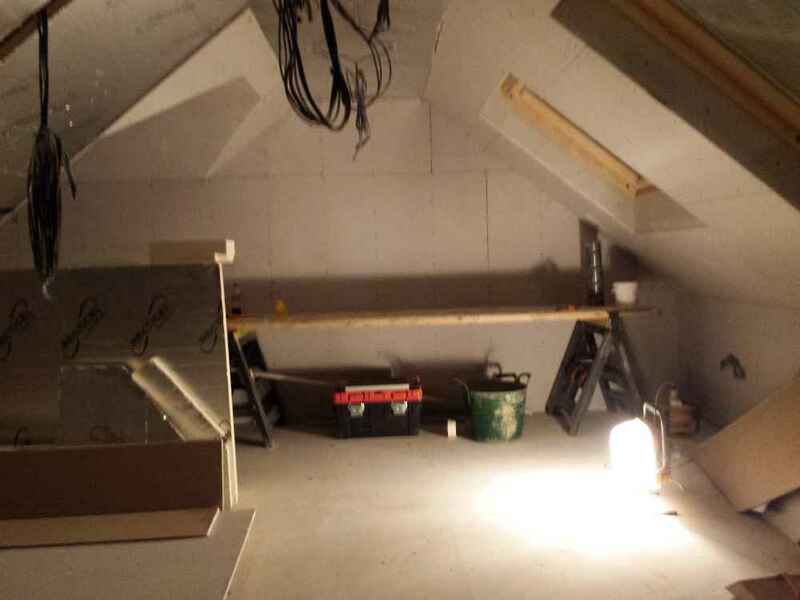 Insulation was then put in place; the stage was completed with a plasterboard and skim finish. 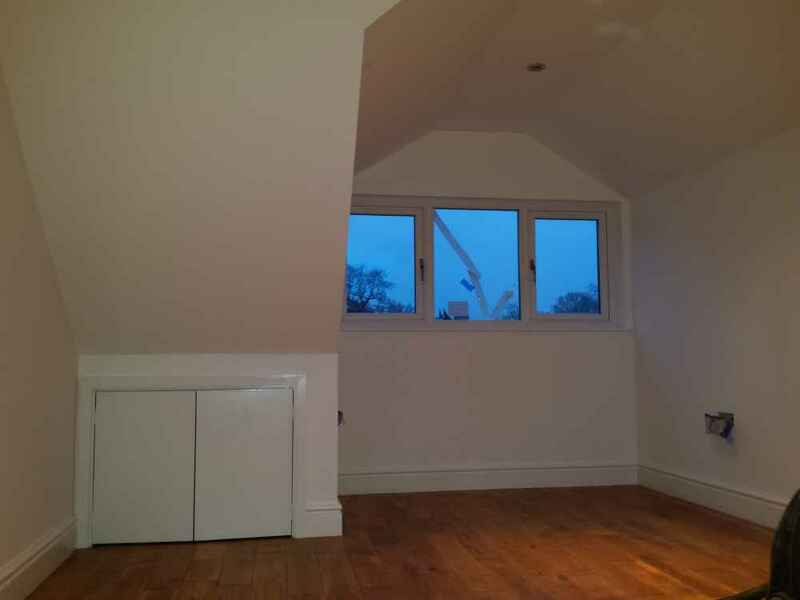 In the final stages of the loft conversion all that was left to do was to make sure all the fixtures and fittings were installed correctly and in perfect working order. 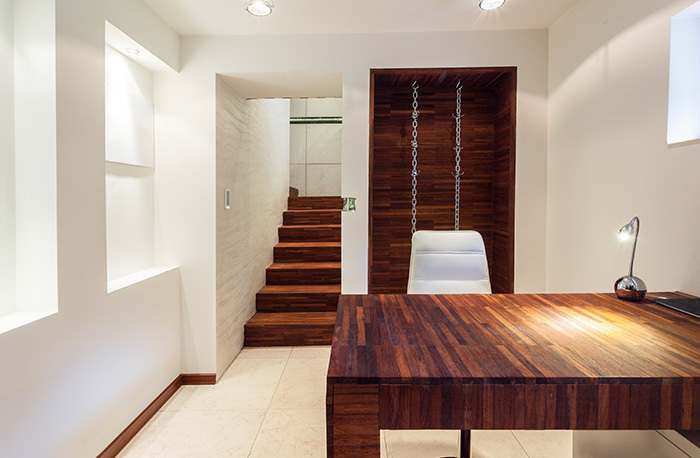 We then decorated the space to the client’s requirements and ensured that it had a professional finish. 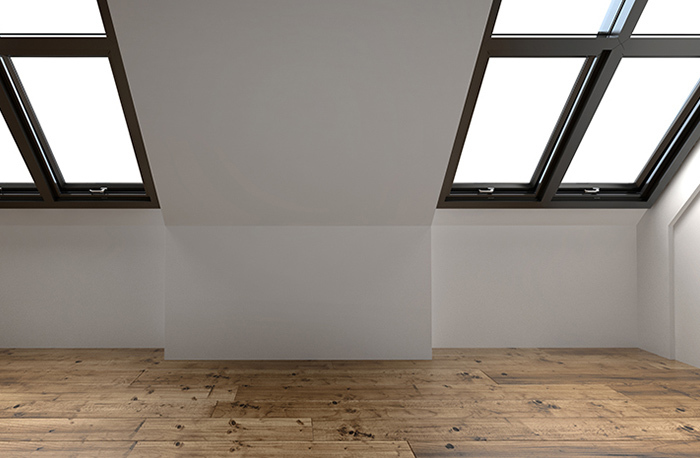 When it comes to planning your loft conversion, London and Kent Ltd.’s services far exceed those of a typical loft conversion company: we do everything you need us to, from plans to interior design, making sure that your project streamlined, stress-free and on-budget.